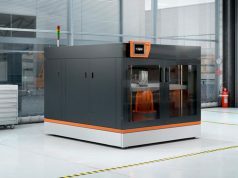 Simplify3D and Dremel today announced a partnership between the companies to expand the printing capabilities of the popular 3D20, 3D40, and the new 3D45 Dremel 3D printers. 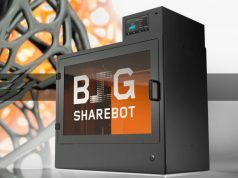 This announcement comes shortly after the introduction of Simplify3D Version 4.0, which introduced a multitude of new features to the industry-leading software program. Teams from Simplify3D and Dremel have been collaborating for months to optimize their combined hardware and software capabilities. Dremel, part of the $48 billion Bosch global manufacturing conglomerate, has been inspiring and empowering makers since 1932. 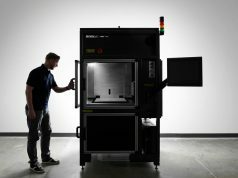 Dremel 3D printers [LINK: https://digilab.dremel.com/products] are backed by a 1-year warranty and world-class support from Dremel Experts. 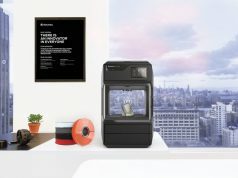 The addition of powerful 3D printing software from Simplify3D further extends the capabilities of Dremel printers, making them an ideal choice for prosumers, businesses and education. 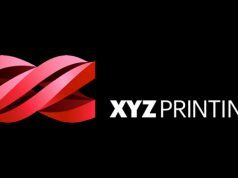 “Users have been asking us for a slicing software that can take their 3D printing to the next level. 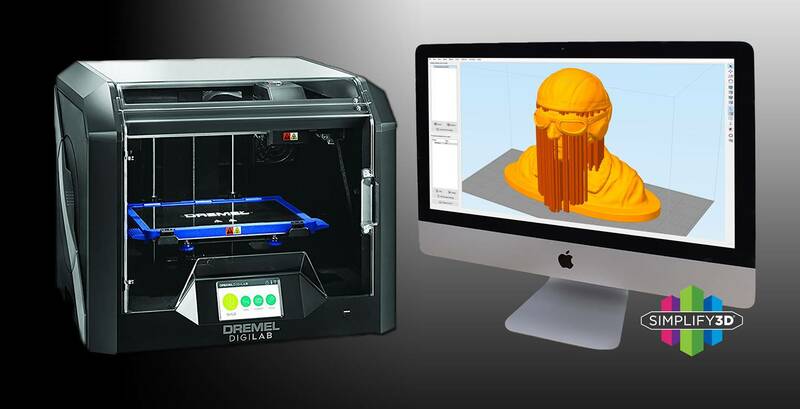 With our new partnership and compatibility with Simplify3D, users can now do that.” – Satish Subramanian, Marketing Manager for Dremel DigiLab. The Dremel-Simplify3D collaboration reflects that both companies are committed to delivering a great customer experience. Simplify3D provides one-click access to pre-configured settings that have been optimized for Dremel printers. 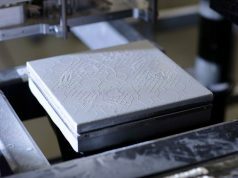 For more extensive printing projects, Simplify3D offers a wide range of tools that provide greater control over the printing process. 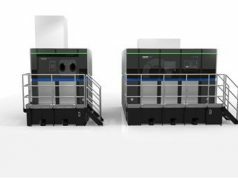 With more control, customers can improve the quality of their prints and tackle more complex projects. Simplify3D offers unique features that are particularly important to Dremel customers in an education environment. 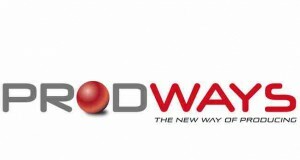 Schools often purchase multiple types of 3D printers to expose students to different printing techniques. Simplify3D already supports over 400 different 3D printers, which means that schools can use a single consistent software interface to operate all their 3D printers. 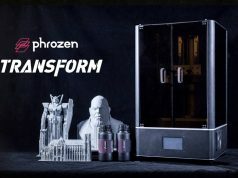 This allows students and teachers to simplify their workflow and focus on mastery of the 3D printing process. 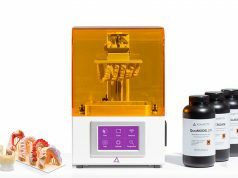 The new compatibility of Dremel and Simplify3D allows prosumers, businesses and educators to expand their printing capability and improve the quality of their results. 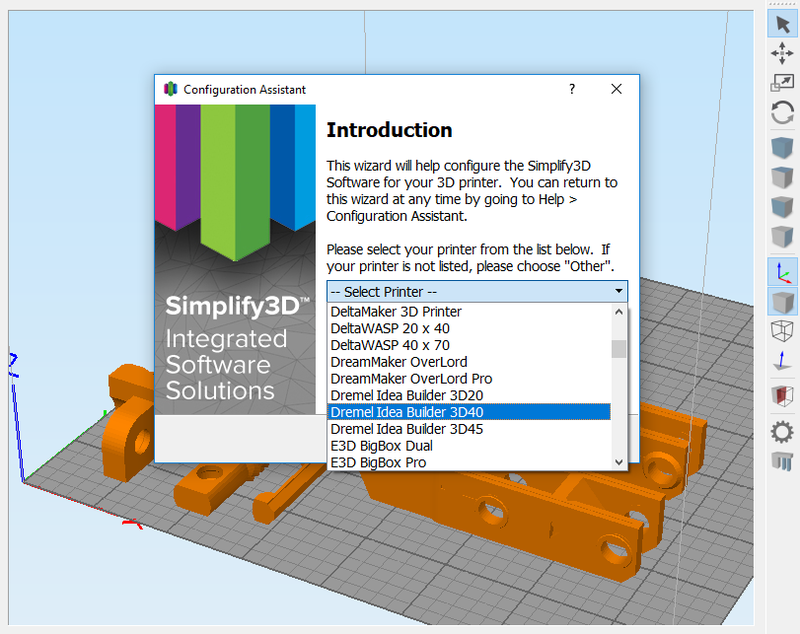 The compatibility is available immediately to all Simplify3D customers and Dremel 3D printer owners.